CBS announced Monday that James Corden will host its upcoming talent competition series “The World’s Best” from Mark Burnett and Mike Darnell. 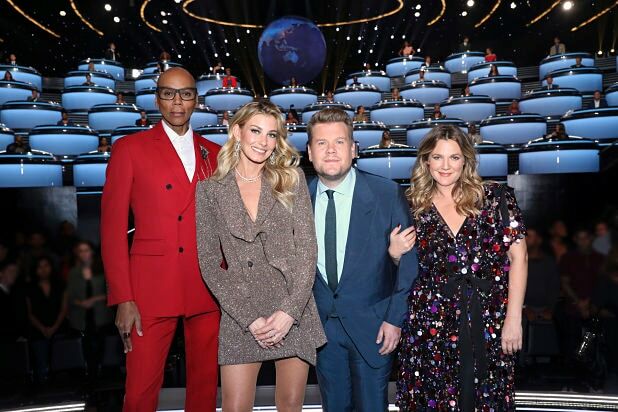 Drew Barrymore, RuPaul and Faith Hill will serve as the three American judges for the global series, which will debut with 10 episodes in 2019. “The World’s Best” is produced by MGM Television and Warner Horizon Unscripted & Alternative Television. 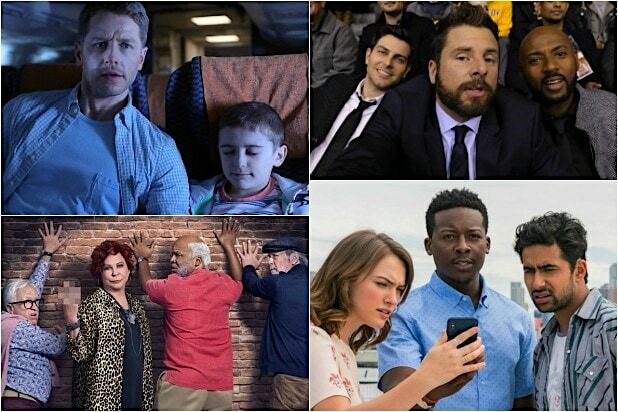 Mark Burnett, Mike Darnell, Alison Holloway, Brooke Karzen, Barry Poznick and Dan Sacks are executive producers.